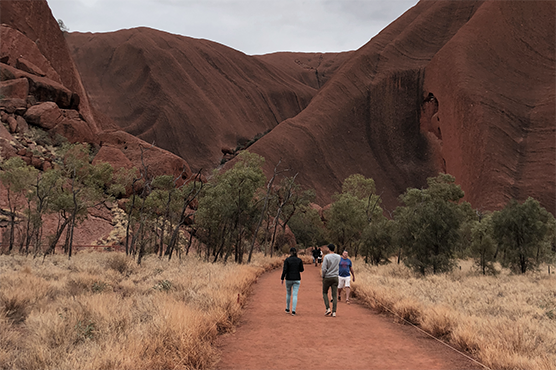 Ayers Rock Resort offers over 100 tours and experiences in Uluru, along with a variety of accomodation options that make it a one-stop shop for travellers looking to explore the area. Their issue was an outdated website that overwhelmed their audience with options. We refreshed the entire homepage to create a simplified process that allowed easy access to information and inspiration. 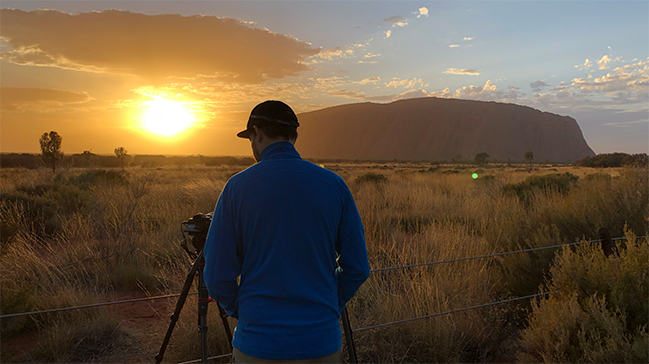 As part of this, we shot and created an interactive time-lapse that took site visitors on a virtual journey of 24 hours in Uluru. 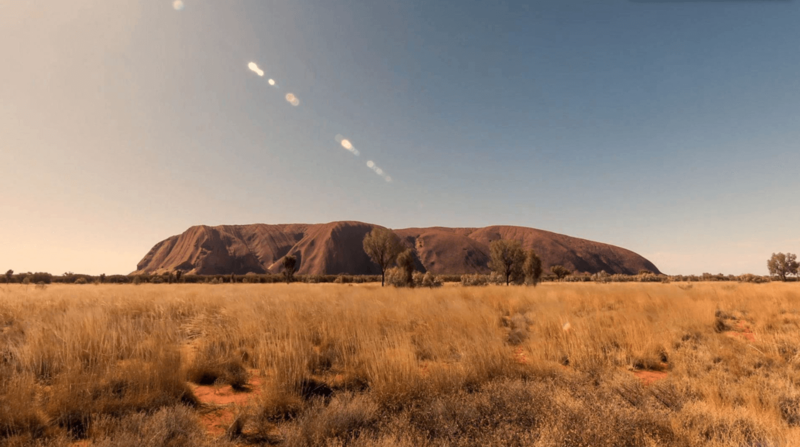 Choosing from 6 trip types, our audience could use their mouse or finger to control a time-lapse over Uluru. As the time changed, different experiences would present themselves along a timeline, each tailored to the type of trip. When clicked, the user could read more about each experience and decide if they wanted to book it or add it to an itinerary. 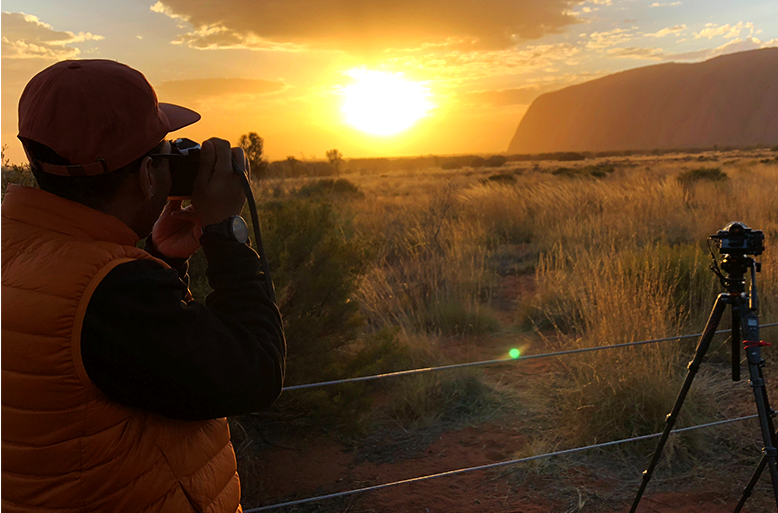 To promote the idea of 24 hours in Uluru, we launched videos over social that used real footage of experiences in Ayers Rock Resort to highlight how every hour can bring a new adventure.